This is my first test run of my dancing waters that I will be running in my show this Christmas. Running 8 solenoid valves and hope to have 16 soon. Running this off of a CMB16D-QC controller and no relays. Also using a 350 watt power supply. 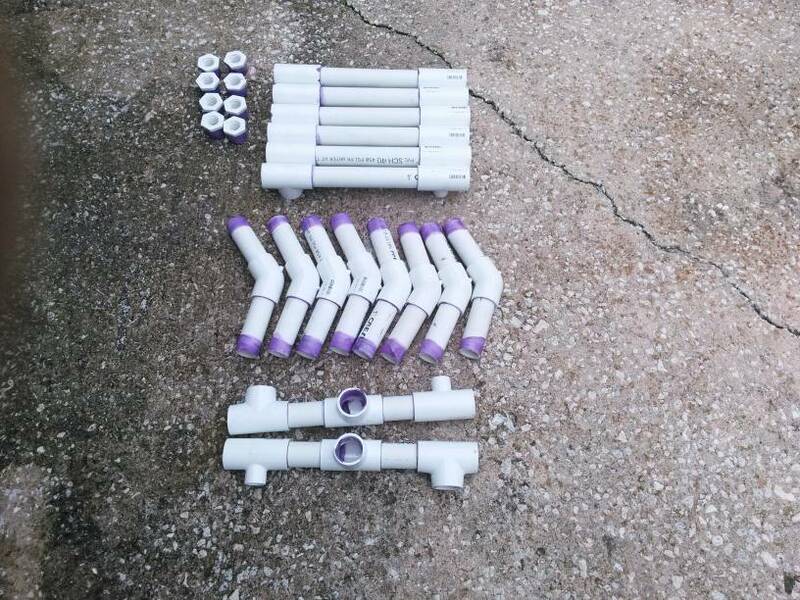 I will do more videos once I get these built into my 125 gallon water trough. It is running stand-a-lone using the chase sample #2.